As the go green movement gains awareness, spray foam insulation is becoming more and more popular. Airseal Insulation Inc. is proud to use environmentally friendly, polyurethane Heatlok Soy spray foam from Demilic USA. Heatlok Soy is made from recycled plastic bottles, as well as soy and vegetable oils. It does not emit significant levels of Volatile Organic Compounds (VOCs), nor does it affect the ozone layer. It is Airseal Insulation Inc.’s hope that more forward-thinking homeowners turn to Spray Polyurethane Foam (SPF) for their insulation needs. Why people in Northern Idaho are choosing spray foam. If you are in the Northern Idaho area and are looking to insulate your home or business with SPF, you’ve come to the right place. 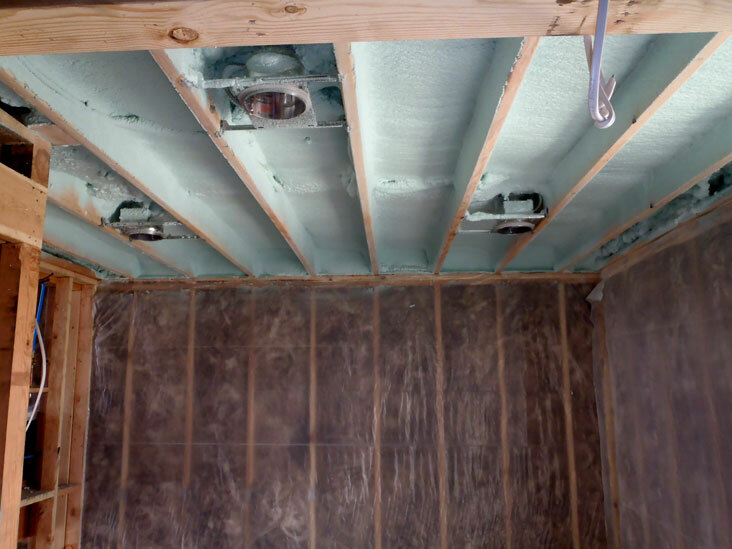 You can count on Airseal Insulation Inc.’s dedicated and reliable team to get the job done right at an affordable price and in a clean and timely manner. Please contact us today for a free estimate.